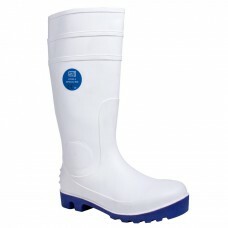 Wellington boots have been around for a long time and were originally named after the first Duke of Wellington, Arthur Wellesley. 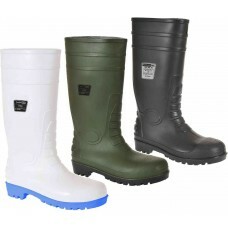 They are a type of boot that are based on leather Hessian boots which were once worn for hunting and outdoor pursuits during the early 19th century. 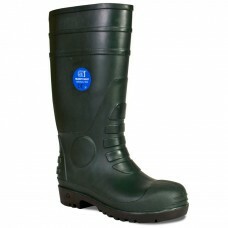 With their interesting history it’s amazing how they have stood the test of time and are still worn by workers along with men, women and children today. 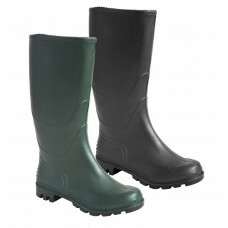 The most popular wellingtons are either black or green in colour however we at Your Workwear sell bottle green and tan too. 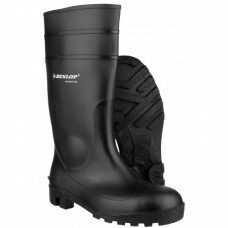 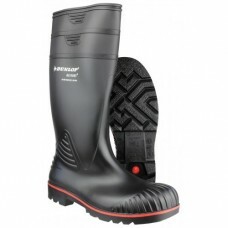 Our Dunlop Acifort Warwick Safety wellingtons have PVC and Nitrile uppers, are 100% waterproof, chemical resistant with oil resistant outsoles. 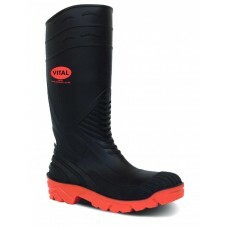 They are extremely comfortable to wear especially if you purchase our thermal socks to put on first. 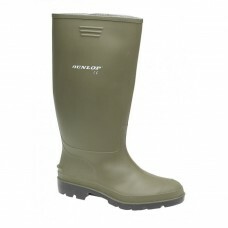 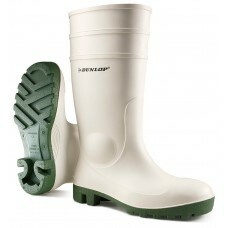 Save money by purchasing wellingtons from us in bulk. 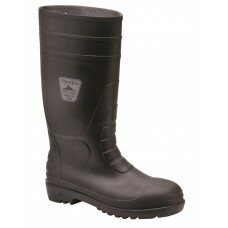 For your outdoor workers they are perfect when the weather turns cold, snowy or icy keeping feet warm and safe. 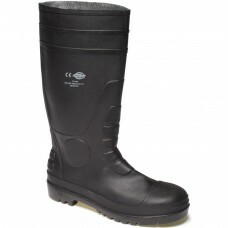 The Dunlop Hevea wellington is one of our best sellers, ideal for country folk, horse racing meetings and outdoor workers. 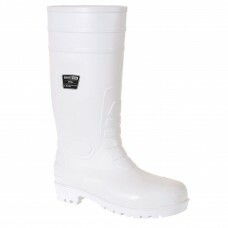 With their 36cm length leg, PVC soles and enough space to wear heavy duty socks these Dunlop contract boots are worth their weight in gold. 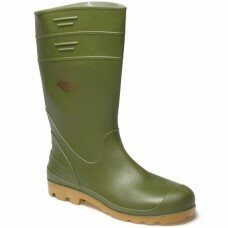 If you’re a building site owner why not purchase fifty pairs or more and save up to two pounds per pair? 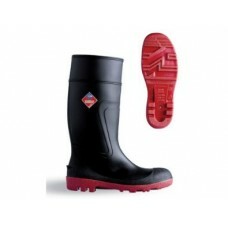 Your workforce will have foot protection while staying warm and comfortable throughout their working day. 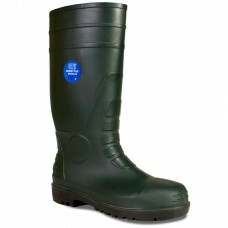 Our tan PVC rigger boot which comes under the wellington boot umbrella and made by Sterling Safety has loose warm linings for easy dry options, leather loops for easy access, heel spurs for easy removal and steel toecaps. 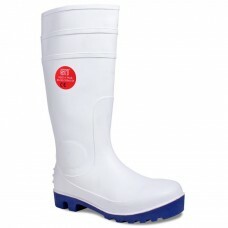 They are sturdy, durable and hard wearing therefore are ideal for construction workers, oil riggers and factory staff.